With simple text and cartoon artwork, Balloon Toons&#x2122; are the the perfect way to engage and encourage new readers. 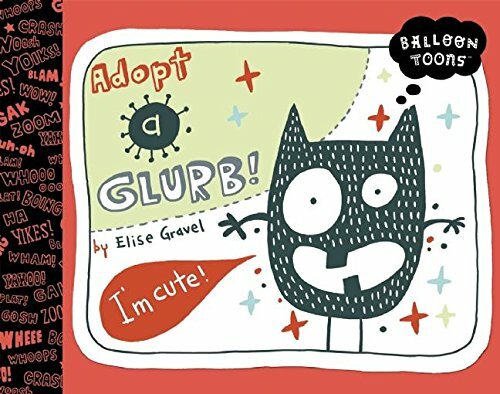 Award-winning and up-and-coming cartoonists lend their inimitable and illustrative talents to entertaining stories kids will enjoy again and again.<br /><br />Graphic designer Elise Gravel is an expert in Glurbs. What's a Glurb? A funny little monster who yells really loud, eats ten times his body weight daily, and loves unrolling toilet paper. Kids will discover everything it takes to keep a Glurb healthy and happy.